Defending your title company against cyber-attacks is an industry challenge and becoming more difficult by the day. Navigating the maze of compliance issues for settlement agents and attorneys is a daunting task. You have been entrusted to protect escrow funds and non-public private information, and a single lapse in following your policy and procedures or in your IT security ecosystem can cost you money, your reputation and ultimately your business. Best practices and regulatory pressure are also mounting for title and settlement companies. ALTA best practice/pillar 3 requires the implementation of a privacy and information security program. States are also adopting individual cybersecurity laws such as the New York DFS cybersecurity regulation 23 NYCRR 500. There is also a broad insurance industry movement for individual state adoption of the NAIC Insurance Data Security Model Law. Many of your lending and real estate partners will also require your compliance with ALTA Pillar 3. All of this is underpinned by the Gramm Leach Bliley Act. 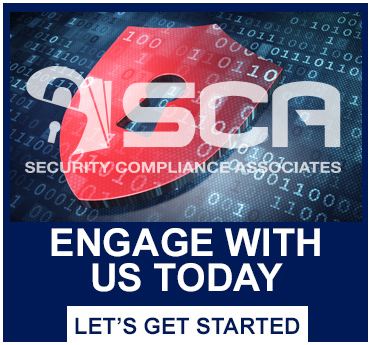 Our services will help you secure your organization from growing cybersecurity threats and navigate the maze of compliance issues evolving for title/real estate companies. In addition to our suite of security assessment services, we offer ALTA Pillar 3 Certification and can assist with all 7 ALTA best practices.